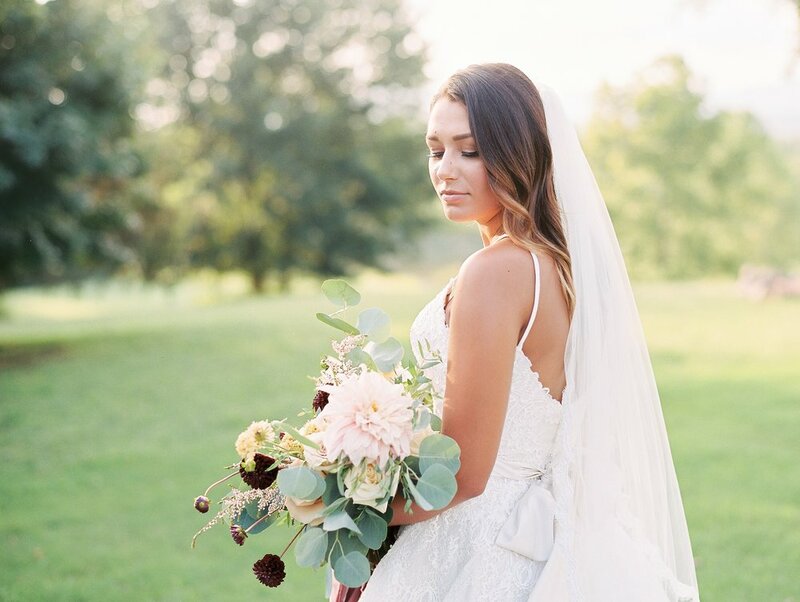 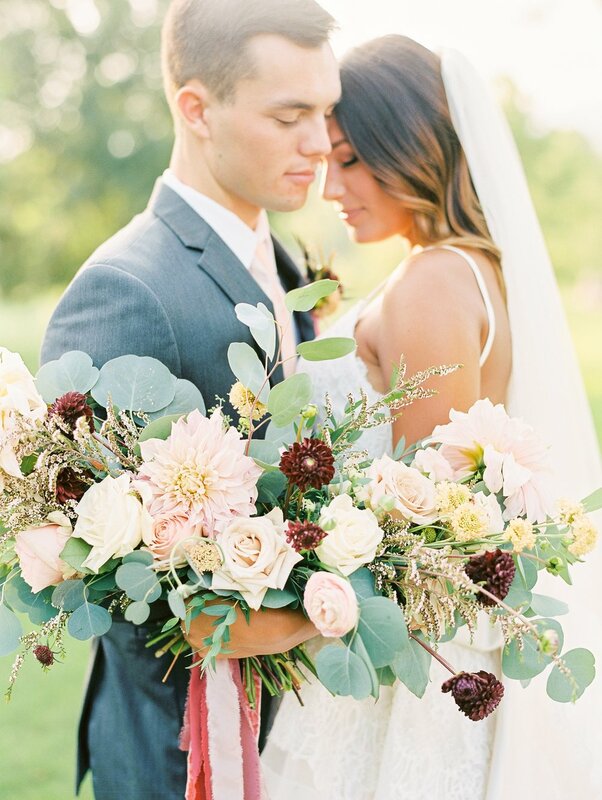 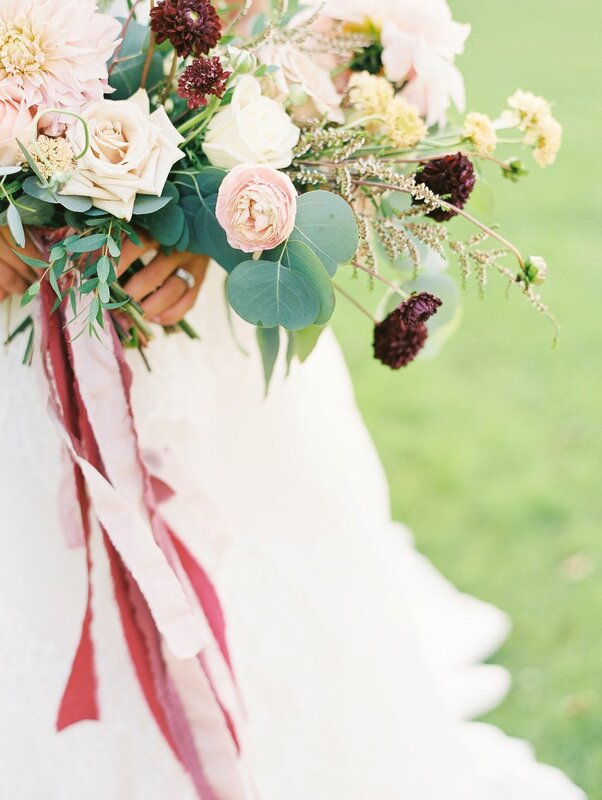 This dreamy shoot with Clarksville Florist unexpectedly became one of my favorites of the year. 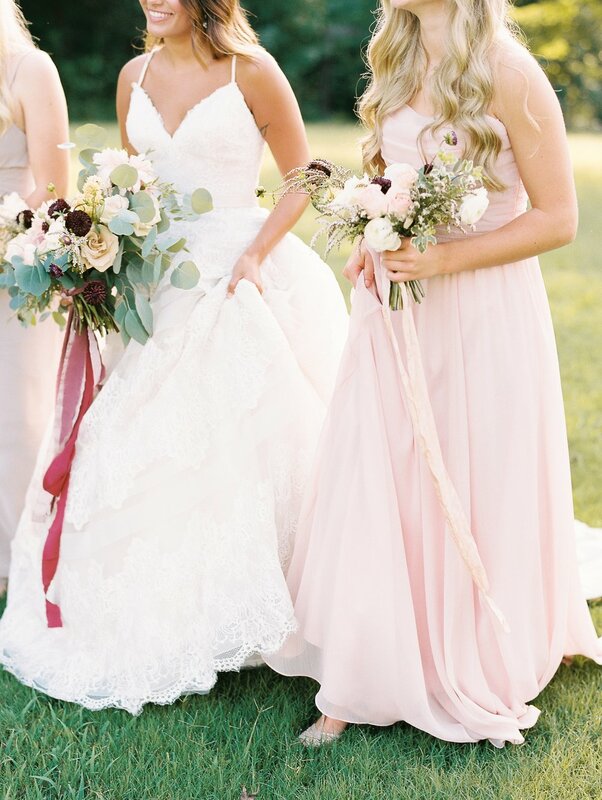 Gina and Chloe from Clarksville Florist asked me to photograph a shoot they had dreamed up to show off a more unexpected color palette for fall. 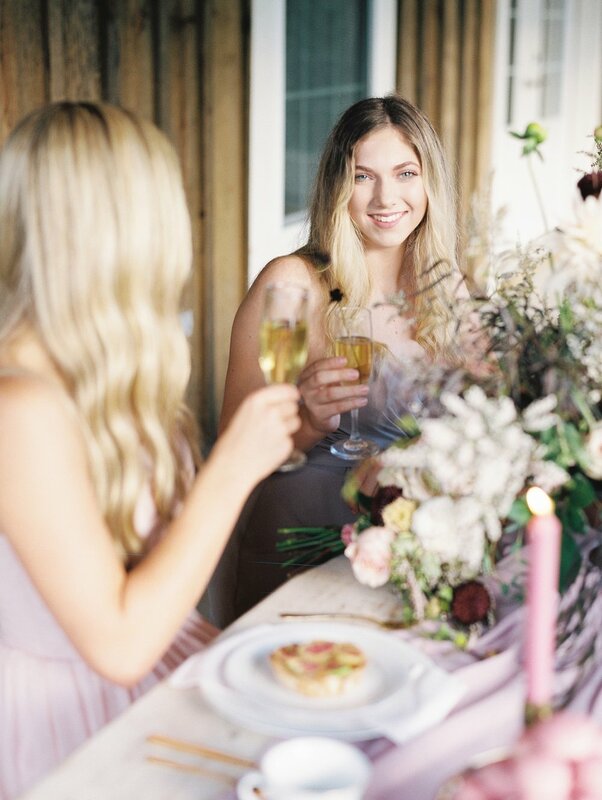 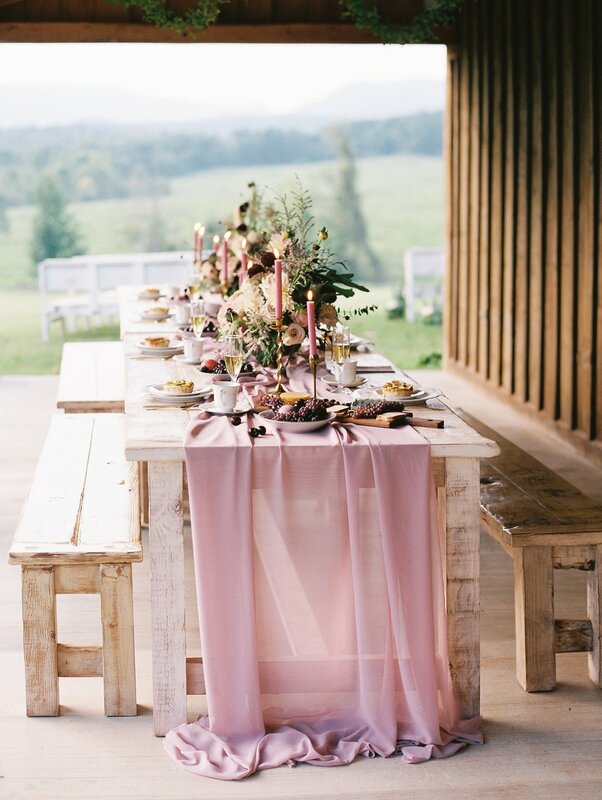 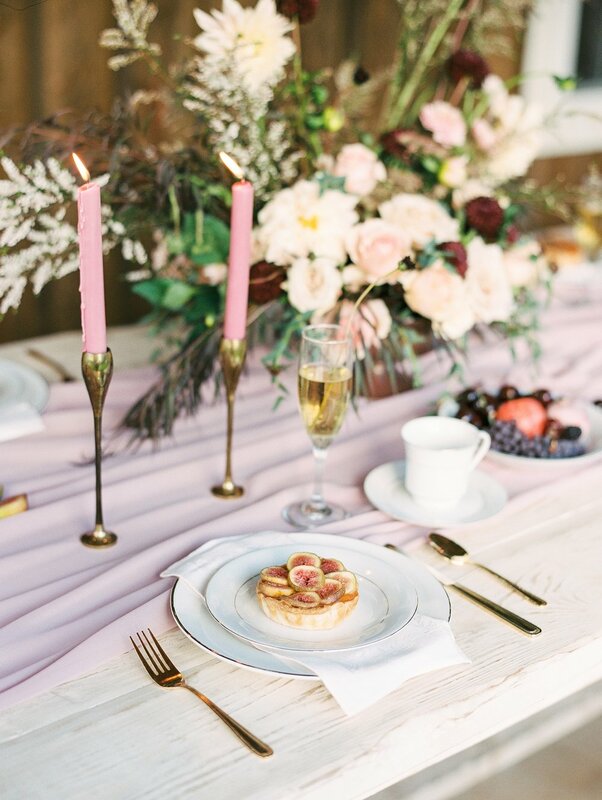 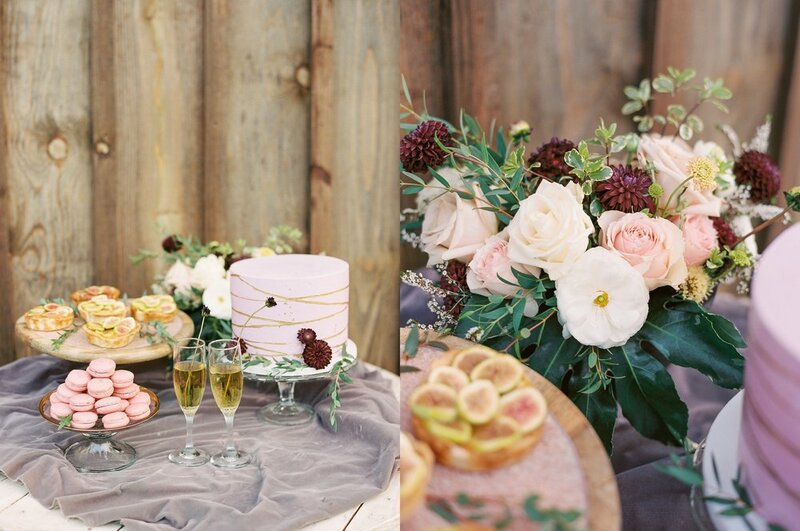 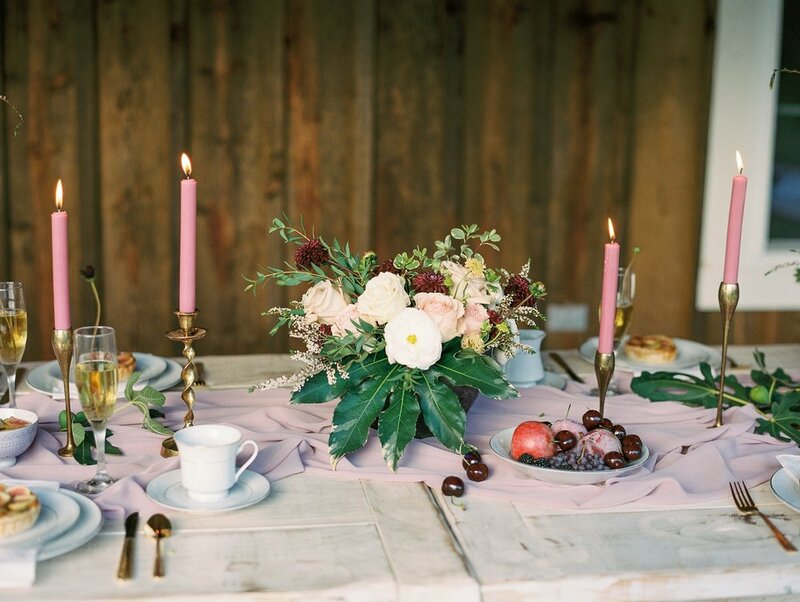 After collaborating we produced this dreamy shoot filled with rich tons of plum, burgundy, wine color with soft blushes and mauves. 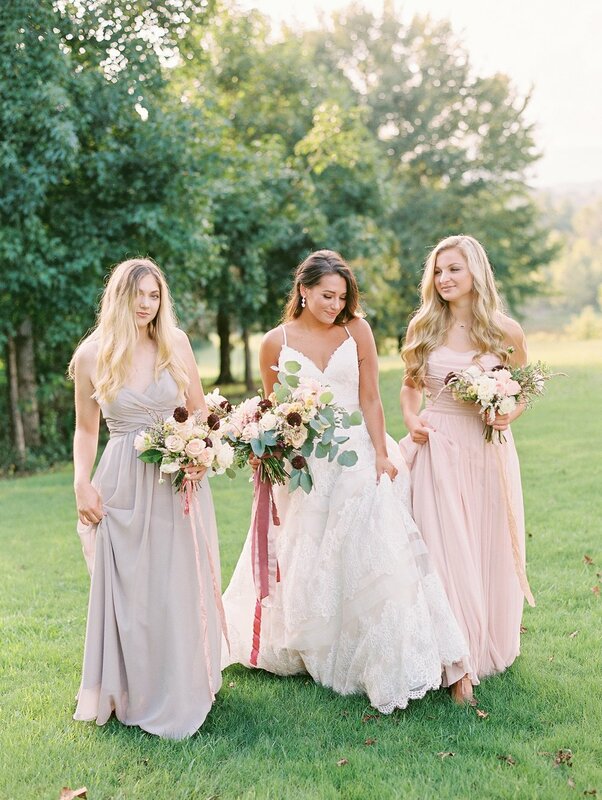 The florals were very loose, organic and fresh and we loved the overall softness of the entire shoot. 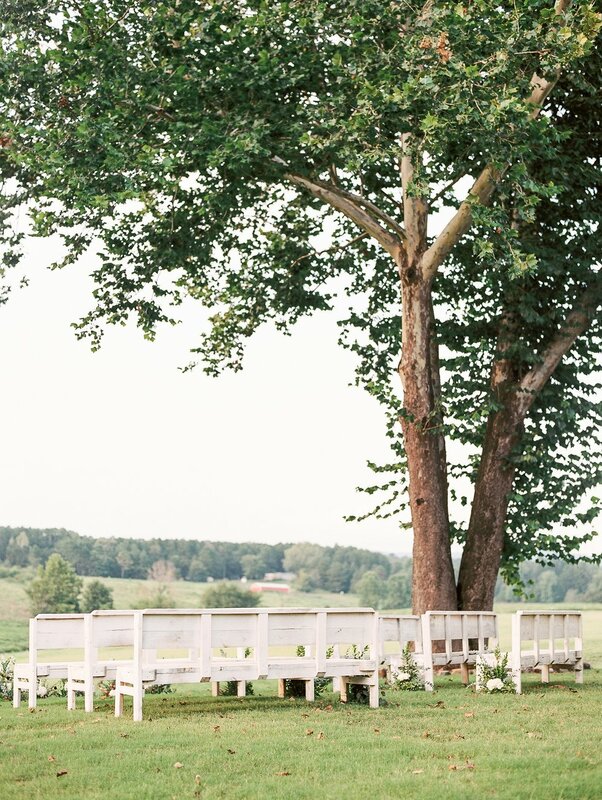 Not to mention the gorgeous view at Heritage Acres Venue in Clarksville. 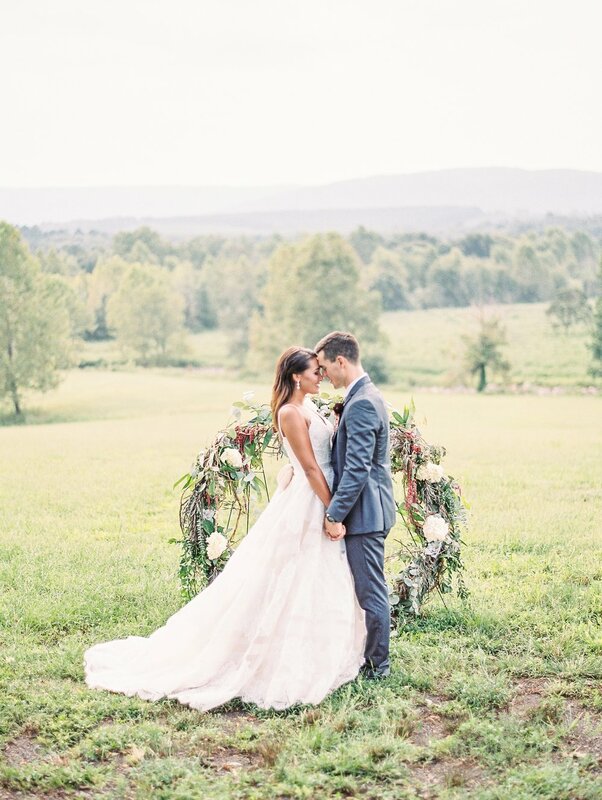 It is absolutely stunning!! 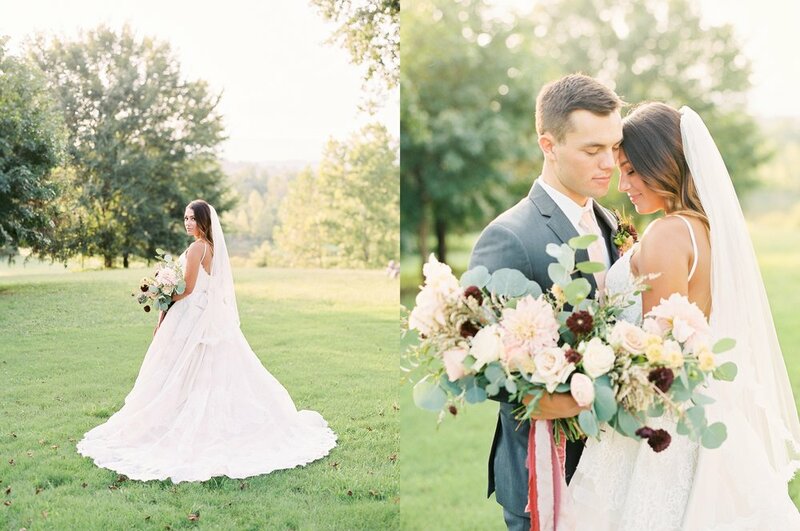 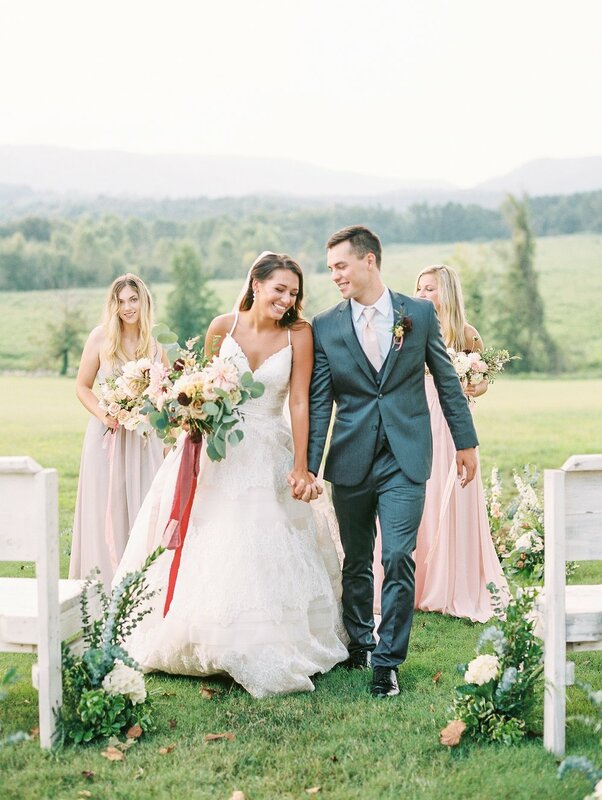 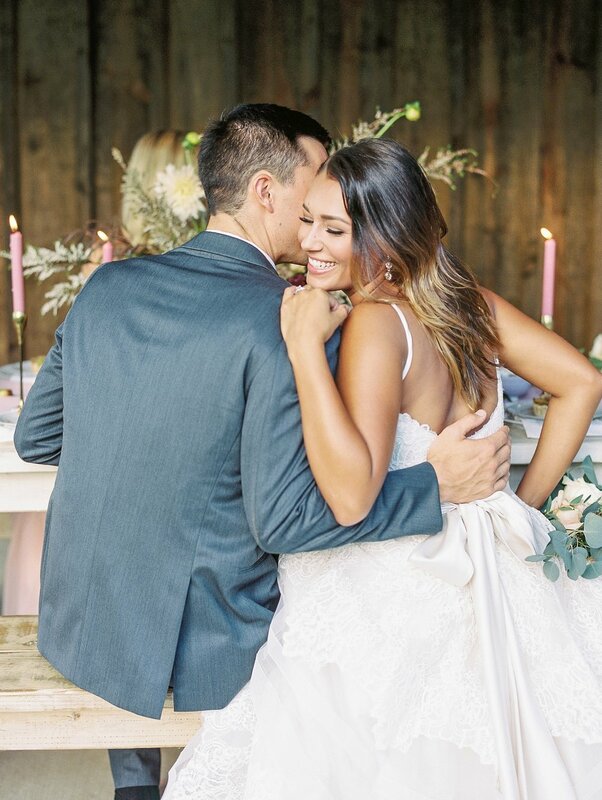 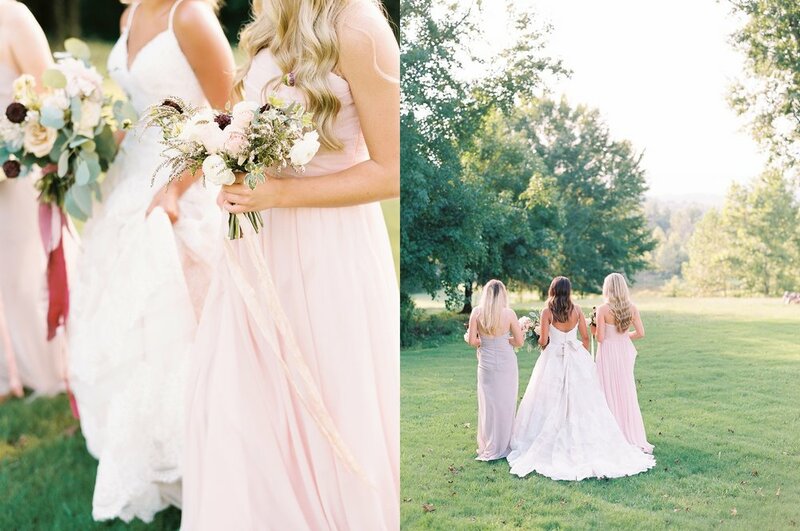 You can also see the shoot currently featured in Arkansas Bride.